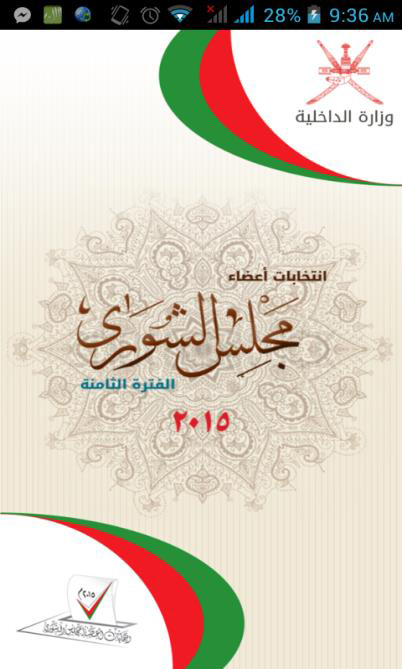 Every 4 years, an election is held in Oman to select the 85 members of the Shura Council through voting polls. 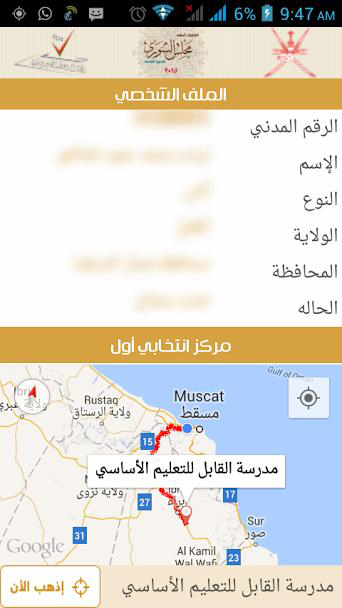 The objective of this app was to provide the people of Oman an on-the-go and easy way to view their favorite candidate, their winning chances, voting booth location through Google Maps etc. This project was provided to me through a local software company in Oman, Durar IT, from the Government of Oman.